Land 804 m, the second district, Fift ..
Land 748 m , the first district , F ..
Shop for sale 36 m, Rehab, New Cairo, ..
For Sale land 270 m,abu el hol 1, Fi ..
Abu el hol1, Fifth Settlement, New Cairo. 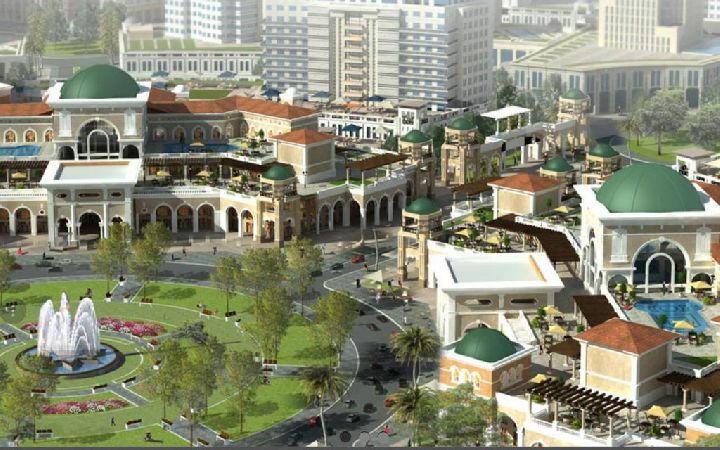 For Sale land of 970 m, Lotus North 1 ..
Lotus North, Fifth Avenue, New Cairo. 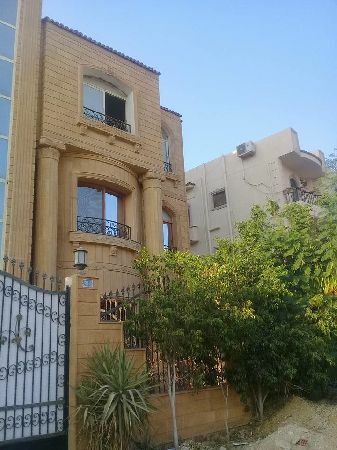 Land for sale of911m, the first quart ..
For Sale land of 787 m, the second di ..
House home, second district, Fifth Avenue, New Cairo. For Sale land of 737 m, the third qua ..
Shop for sale of 40 m, First Quarter, ..
Shop for sale 80 m, Mirage Mall, the ..